Cikananga operates in the frontline of wildlife conservation where we give rescued animals a proper home, professional (medical) care and if possible release them back to the wild. Wanicare is supports Cikananga since 2009 with hands-on help on a daily basis and runs projects to protect wild-animals in close coperation with Cikananga. 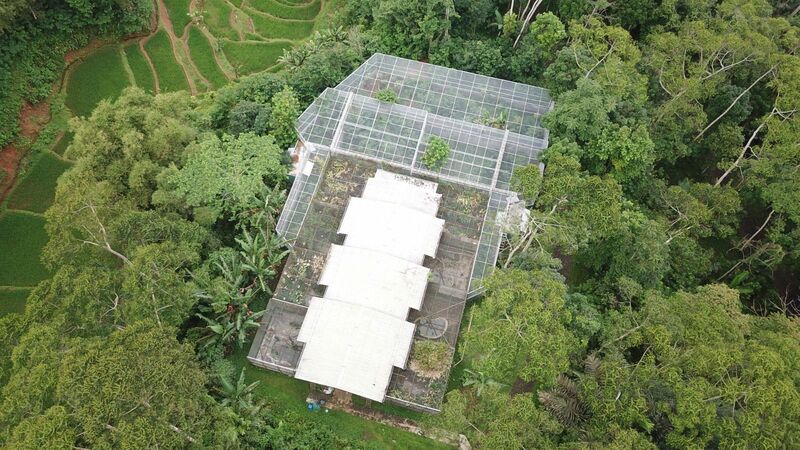 Java is now center of decreased biodiversity, since it is the most densely populated island of Indonesia where human population growth in the last decades has led to high deforestation rates to create space for housing and agriculture. 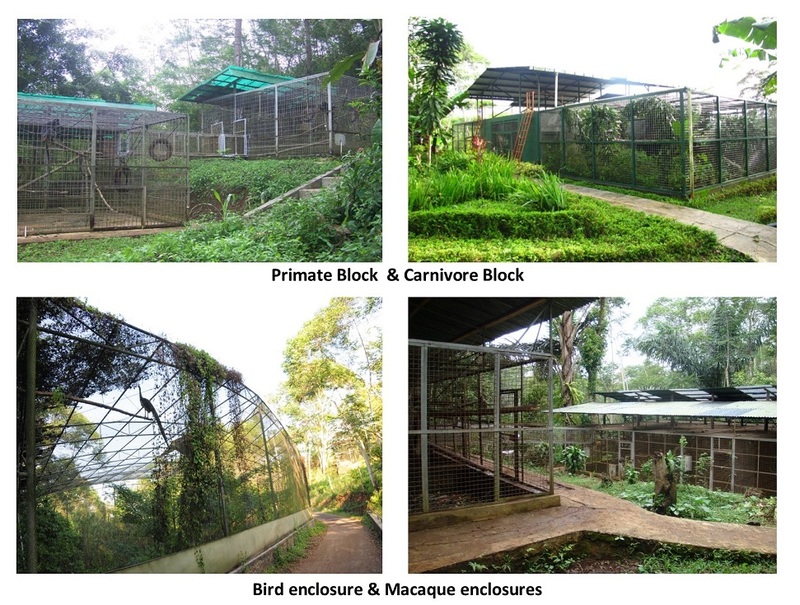 Since 2001, nine Wild Animal Rescue Centres have been established in Indonesia to stimulate and assist law enforcement of illegal wildlife trade, and to facilitate the placement of confiscated animals, as an implementation of CITES, which states that each signatory country has the commitment to establish animal rescue centers (Resol. Conf. 9.10). 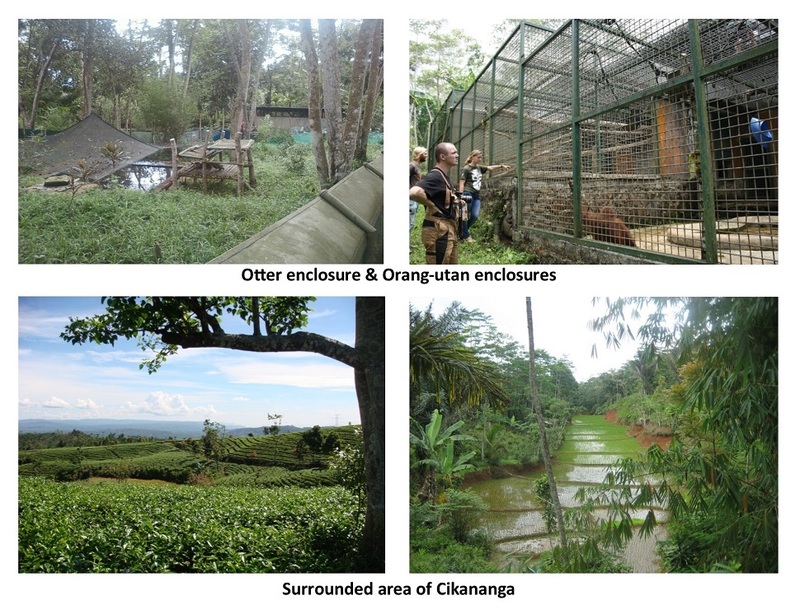 The 14-acre Cikananga Wild Animal Rescue Center (PPSC) is located near Sukabumi, West Java and was established on 27 August 2001. The main activity is to provide housing and take care of confiscated wild animals and eventually release them back into the wild when possible. Cikananga takes care of about 350 rescued wild animals with a small staff of dedicated employees. Since 2009 the Dutch Wanicare Foundation is active in Cikananga. On a daily basis Wanicare supports with hands-on help for continuous improvement of the circumstances for animals in the centre and release- and protection programs. Also a volunteer and internship program has been active since 2009 and together with sponsors from around the globe it contributes to the operation in and around Cikananga. 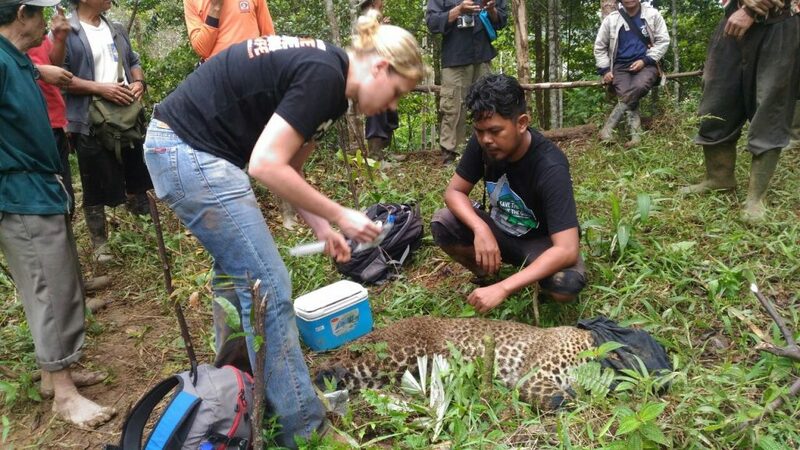 Some animals that are rescued to Cikananga are translocated to specialized centres. Especially for primates species like Orang-utans, Gibbons and Leaf Monkeys there are projects for rehabilitation and release. Sadly many other animals are stuck in rescue centres like Cikananga. Considering the large numbers that arrive with us, and also the worrying developments for their survival as a species we started (or we are willing to start) different release programs. 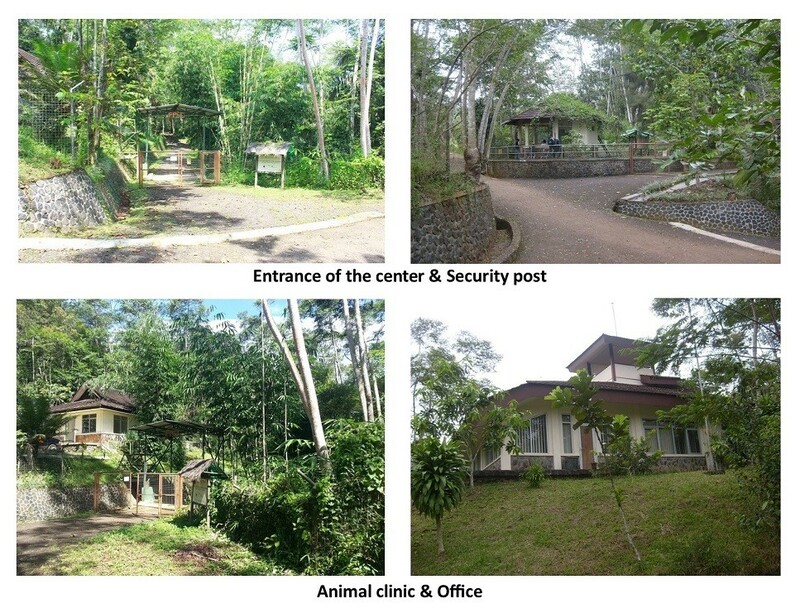 More information about the Cikananga Wildlife Center can be found on the specific website. Among many other new enclosures Wanicare & Cikananga realised a 1000m2 leopard rehabilitation enclosure with the help of Four Paws in 2017. Rescue operation with the Cikananga team near Halimun-Salak. 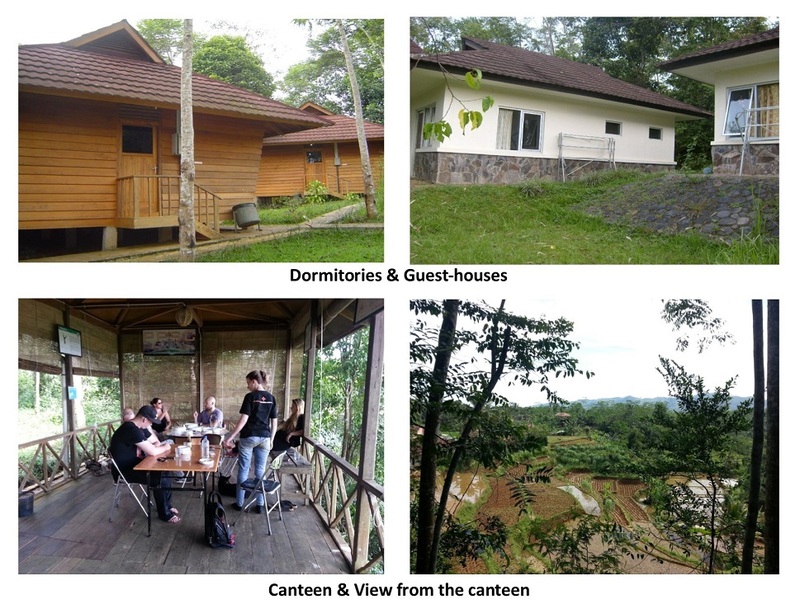 If you want to support us to develop the Cikananga Wildlife Center and the prospects or the animals, please contact us or donate here. There are many volunteering and intership possiblities in Cikananga.